We believe that German Shepherd Dogs need to be exposed to other dogs whilst they are puppies & continue to socialise & train with different breeds regularly. That is why we recommend taking your puppy/dog to an All Breeds Obedience Club which will provide a much more rounded experience for your family companion than what would be achieved at GSD specific training. There are a number of All Breeds Obedience Clubs that our puppy/dog owners have recommended listed below. 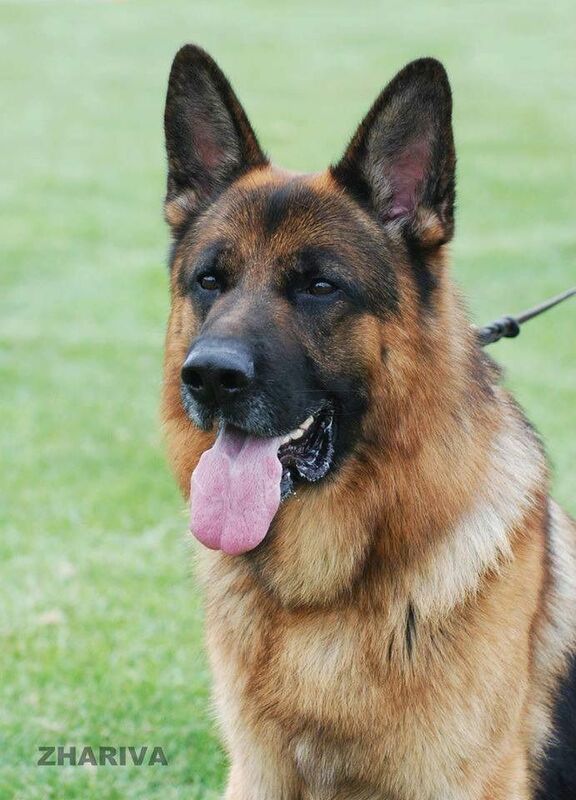 The following links promote Pure Bred German Shepherd Dogs, Training facilities, Veterinary Care, Boarding Kennels, Victorian Pet Friendly Beaches, Day Care, Holiday Retreats & Pet Transport. Silhouette Ragdolls are a small exclusive cattery dedicated to breeding beautiful, healthy Ragdoll Cats from traditional bloodlines, true to type with the strong emphasis being on the layback temperament, size, eye colour, personality & specialising in a limited range of colours & patterns. Trying to find cheaper medicines for your pet? Paws to Heal offers natural healing for animals by a qualified veterinarian. The Kintala Club promotes the socialisation and training of dogs using positive and motivational methods. A boutique dog friendly holiday park which has been especially designed for people holidaying with their four-legged Best Friend! Whether you require local, interstate or international pet transport services Premier Pet Transport can give you the best travel plan for your pet relocation and travel. The team behind Dr Zoo have a background in creating natural products for humans. Wildlife Victoria cares for these voiceless animals and is committed to reducing that suffering and providing as many animals as possible with another chance at life.